This article is a joint translation effort by Blaze and Rava. Annotation: when you set the default language to be used for a website to something different than English (US), you might get a different menu. In my case I got redirected to https://www.nvidia.com/de-de/ and the menu entry is called Treiber > Alle Nvidia Treiber. Same might happen to you, you might get the menu and language in French, Spanish, Italian, whatever default language you set in your browser. 9. 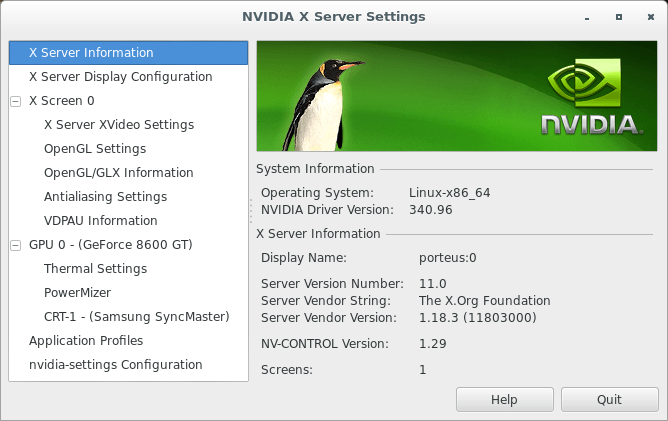 Copy NVIDIA-Linux-x86-340.96.run (current version at the time of this writing, or a differnt version needed for your card) and nvidia.sh to the /tmp directory. 11. A message will appear. After reading, select and confirm the message by clicking ' Accept '. 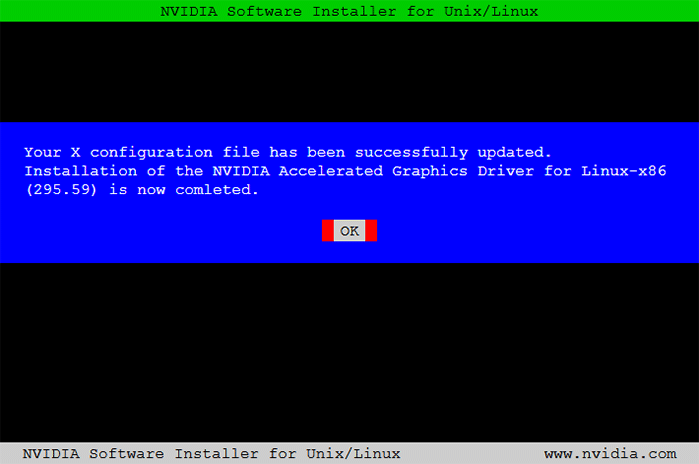 Now the driver will compile. 14. A message will appear. 15. In the terminal, enter the command to build the xzm module, the subsequent cleaning of unnecessary trash and its reassembly. 16. After which Porteus will be rebooted. 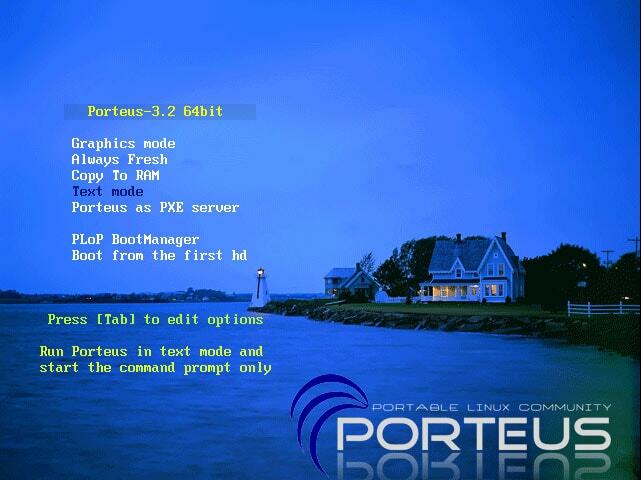 That's all - download Porteus in the usual ' Graphics mode ' mode and use all the charms of the NVIDIA driver. I just fixed some things.. I was thinking in a more general way when writing the additional text for step 5. But I like your approach adding info about updated kernel. Now me thinks both the Russian and English version should be quite similar again, right? It keeps all recent files and folders unrelated to the nvidia driver files and needed libraries including softlinks, which, in my case, is a lot of softlinks that I use on all of my personalized Porteus versions, e.g. 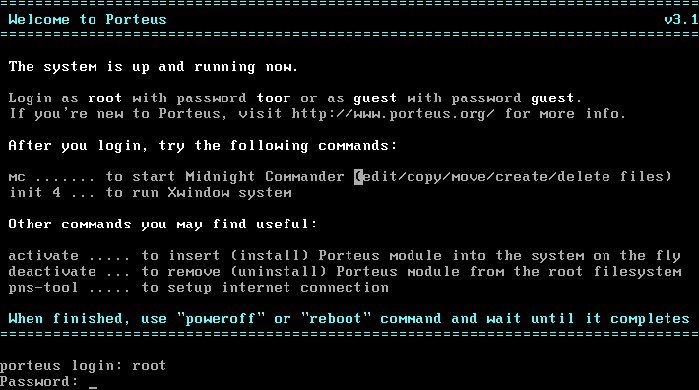 the softlink /x always pointing to the boot media of the current running Porteus system, e.g. to /mnt/sda1 or /mnt/sdb1, and all these files and folders are not deleted in the resulting nvidia driver module. it should e.g. be "nvidia-340.107-k.4.20.0-porteus-v●●●-x86_64.xzm" instead. "●●●" is the correct identified Porteus version, e.g. "4.0" or "3.1". If you use additional modules, then it is acceptable that their data may be included in the nvidia module. Can you write the wrong folder(s) and file(s) from additional modules (I need the full correct path to each folders and files)? Can you share your nvidia xzm module with the trash of additional folders and files. 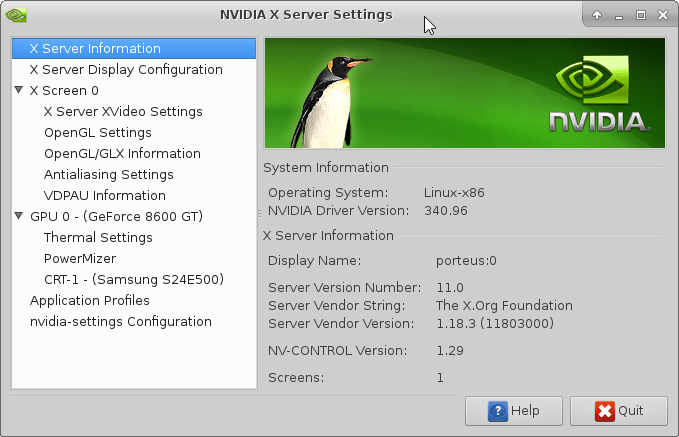 What's wrong in the name nvidia-390.87-k.4.18.5-porteus-v4.0-x86_64.xzm? I PM you a list. When I still got the original modules, I might have deleted these already. But I plan on making one for 4.20.1 so then I can PM you the list. 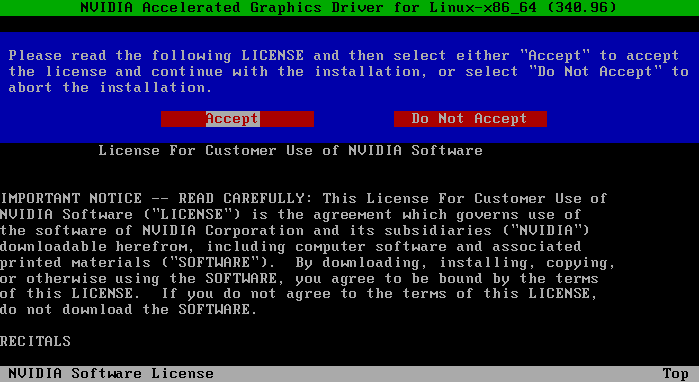 Yes, an actual literal * instead of the nvidia driver version! ●●● is the correct Porteus version. as it should be, since your post looks like that the author of the original quote, in this case yours truly, did wrote "Hilighting mine" in his original post.